Today is all about silky custardy smoothness. Emphasis on the SILK. Believe that. Graham crackers? They're great but they have no place here. 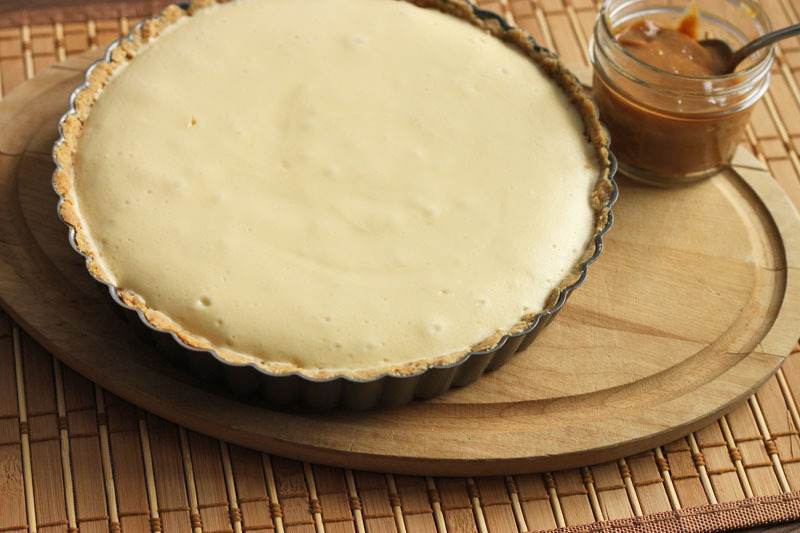 Once you make your own cheesecake crust you will never need to worry about the state of your pantry. 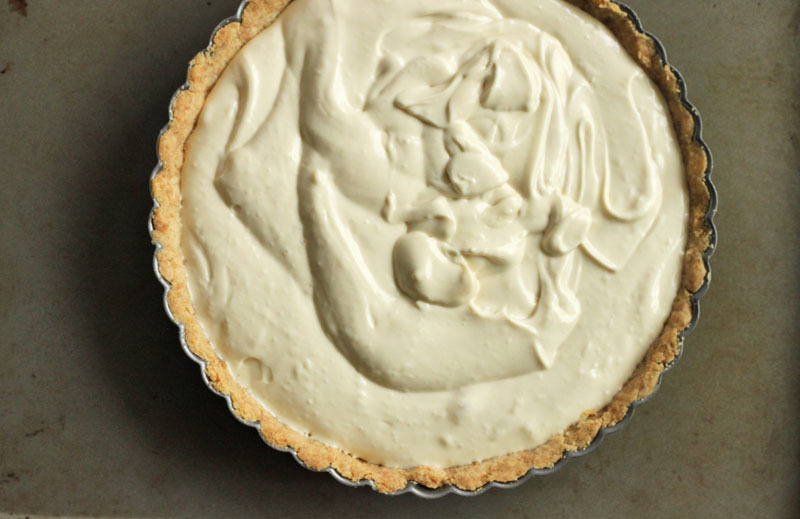 It is super simple, just as fast and EASY as pie. I never have graham crackers or any type of store-bought cookies on hand, so it's not an option for me. Plus, I don't want my graham cracker stockage to dictate whether or not I get to enjoy cheesecake. 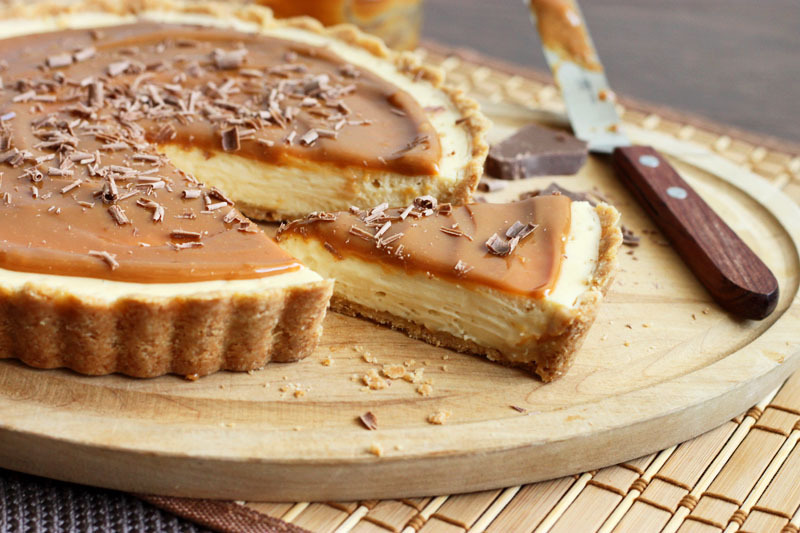 If it's cheesecake I want, then it's cheesecake I'ma gonna get. You have flour? Sure you do. Brown sugar? Yes because then how would you make chocolate chip cookies twice a week? 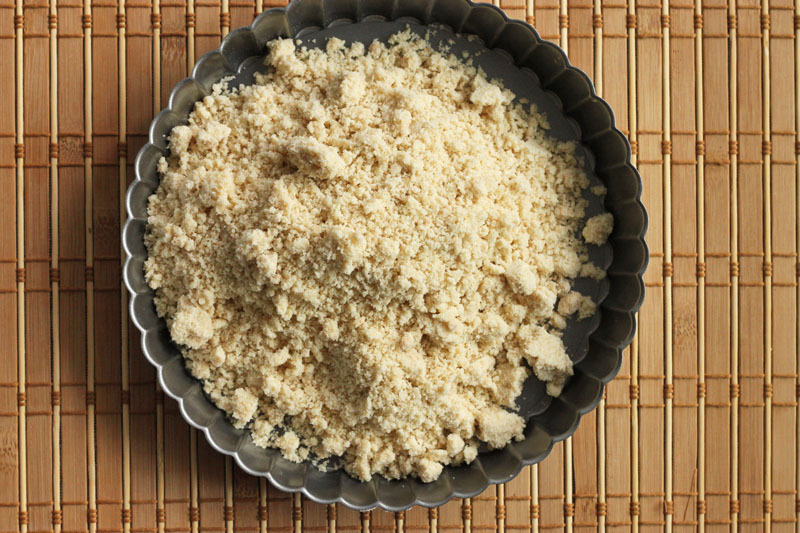 Mix the dry ingredients up to blend them evenly and then rub in some cold butter until it looks like crumbs. 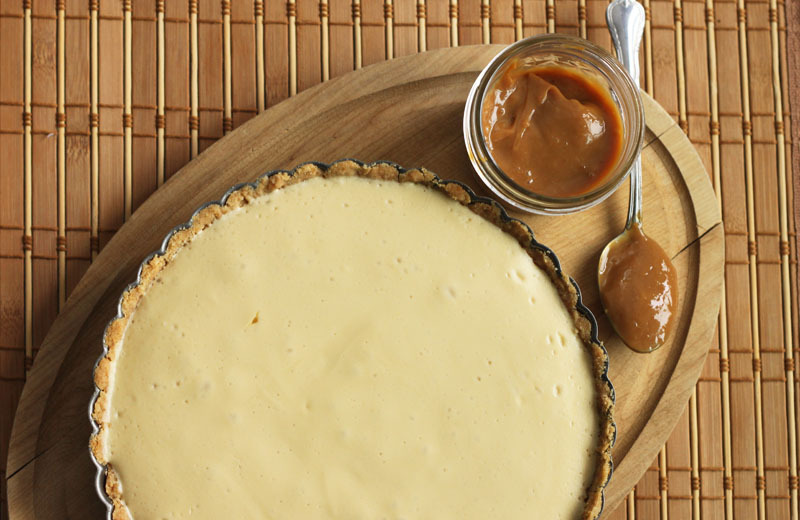 Dump it all out into your tart or pie pan and press it down evenly into the base and up the sides. Your hands do the job well. I prefer a tart pan with a removable bottom for this job. 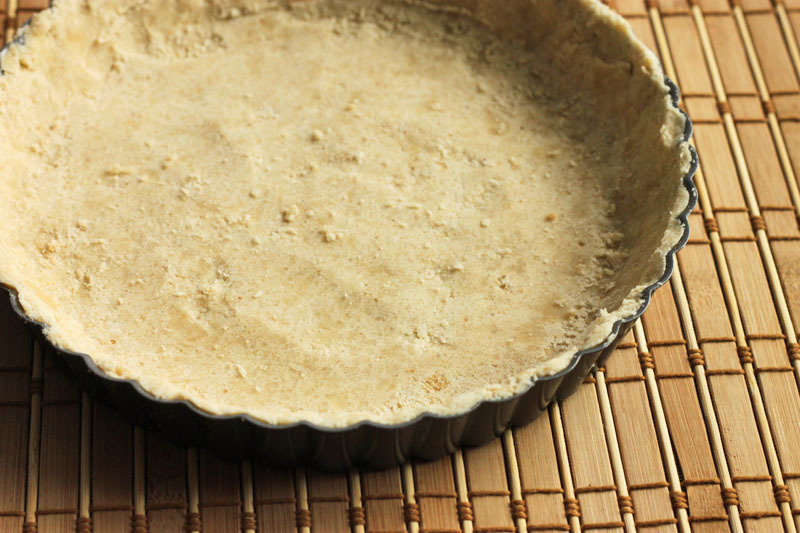 It makes transferring the tart so much easier and cleaner for a great presentation. The filling is simple. Cream cheese, brown sugar (awesome! 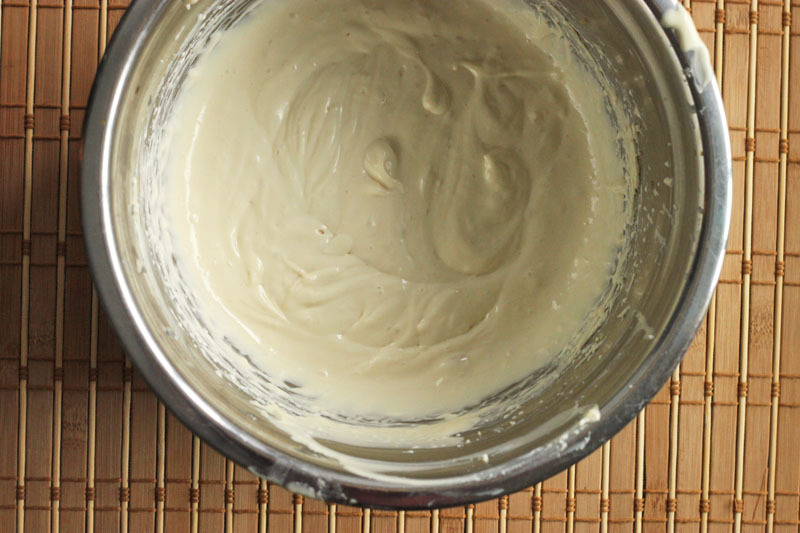 ), sour cream for extra silkyness and savouryness, vanilla extract and 1 egg. Beat it together until smooth and creamy. Pour it into your pre-baked crust and then place it back in the oven for just 10 minutes. Now, turn your oven OFF. Leave the tart in there for another 10 minutes and then pull it out. This is a creamy custard set by just a single egg and the trick is to cook that egg as gently as possible. When it is done it will puff up a bit and then settle into itself as it cools. Let it cool slowly at room temperature before refrigerating until set. 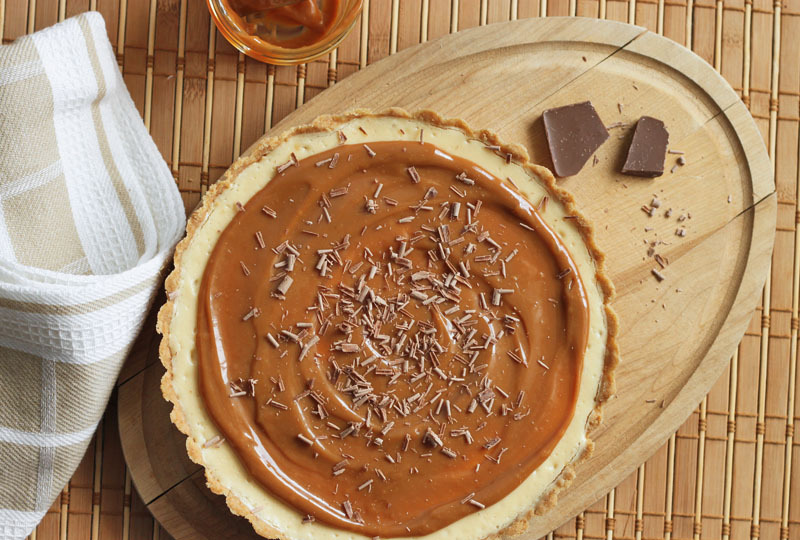 Then slather as much dulce de leche over top as you wish. Buy your favourite brand, or make your own using a single can of condensed milk or do it from scratch (if you have a few hours). For extra luxuriousness, try cajeta - made from goat's milk. Oh baby. This recipe is not like the others. It is not a dense, heavy cheesecake. It is not New York style. It is certainly NOT chalky and dry. No no no. This filling is silky silky smoooooth. Let the creamy swooning begin. Combine flour, brown sugar, salt and cinnamon in a medium bowl and rub together to remove any lumps of sugar. Add cold butter and rub it in until well blended. 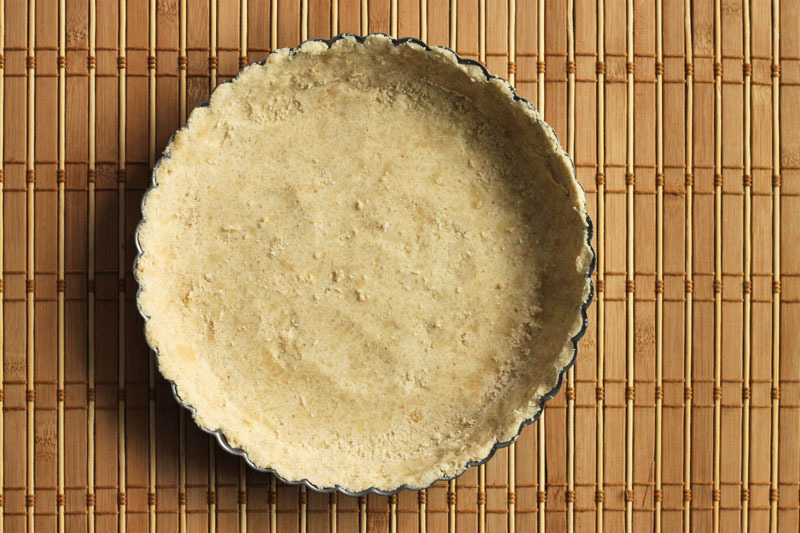 Tip the crumbly mixture into an 8-inch round tart pan and press it evenly into the bottom and up the sides. Bake for 10-15 minutes, until golden and fragrant. Transfer pan to a wire rack to cool. Reduce oven temperature to 325 degrees F.
To make the filling, beat cream cheese in a medium bowl with an electric hand mixer until smooth. Mix in sugar until very smooth and glossy. Beat in egg until well combined. Add sour cream and vanilla and beat until well combined. Pour over warm pre-baked crust in pan. Bake for 10 minutes. Turn the oven off and leave in the oven for 10 more minutes. The surface should look matte and set but with a slight wobble in the center. Transfer to a wire rack to cool completely and then refrigerate at least 2 hours. 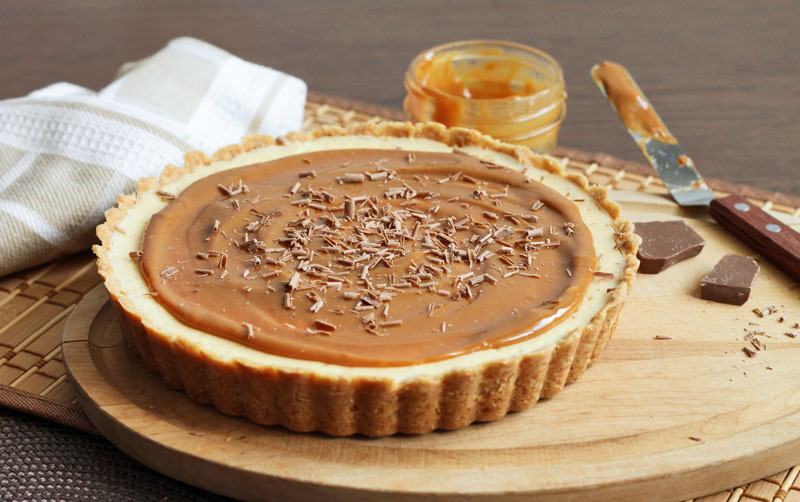 Spread dulce de leche over top, decorate with chocolate shavings and serve! Yeah I don't like the baked cheesecake generally. So this looks much better. Your recipie says cinnamon in the description but not in the ingredients! I just cooked the crust and noticed I hope it's okay. For next time how much cinnamon do you use? Oh it's no problem! I usually make this without cinnamon anyways. It depends on my mood ;) I hope you love it!